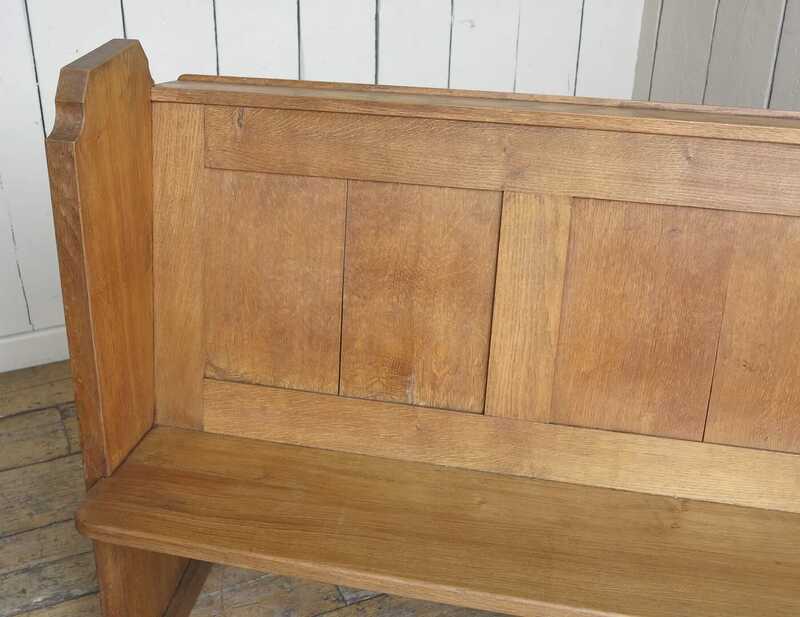 This Oak Church pew has a classic design and has a lovely patina as shown in the photographs. 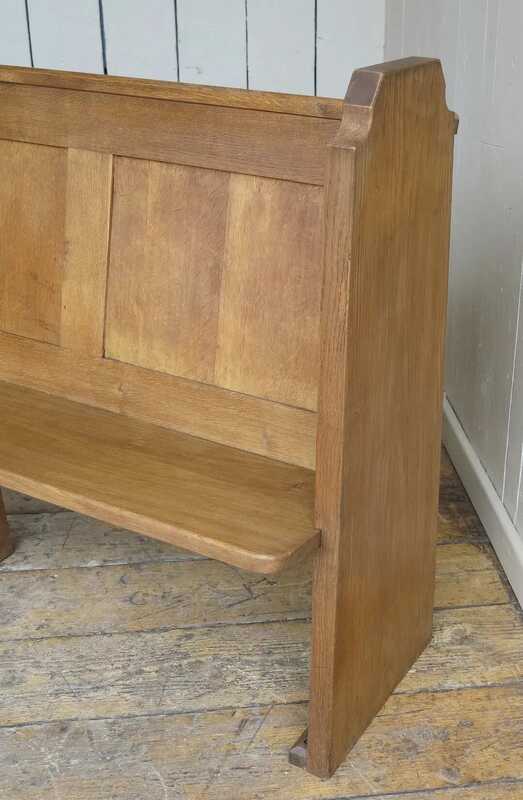 The pew is made from Oak and is very substantial. 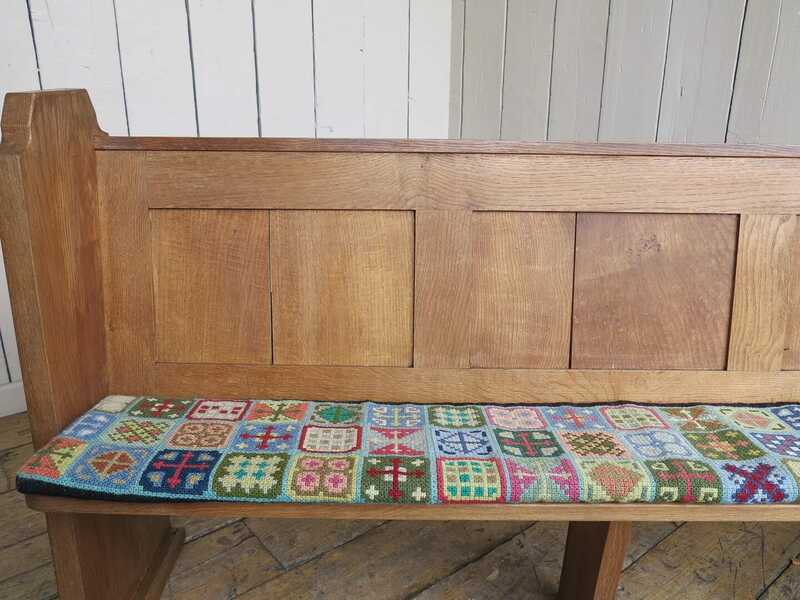 Reclaimed from Christ Church, Dartford Kent. 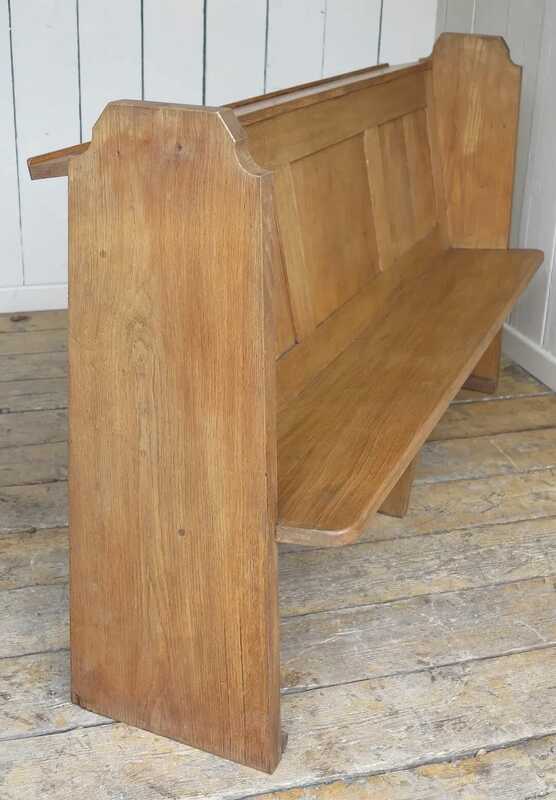 The oak pew has a top shelf, book holder and a bottom rail. 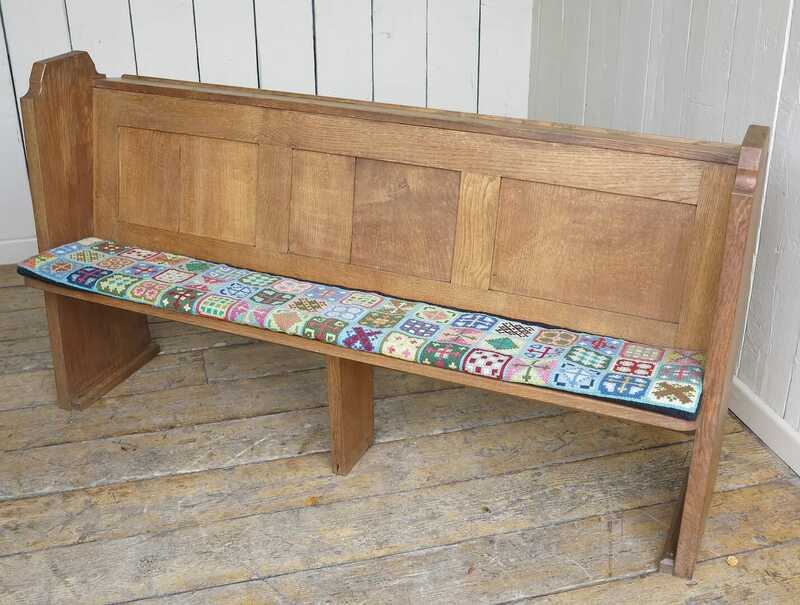 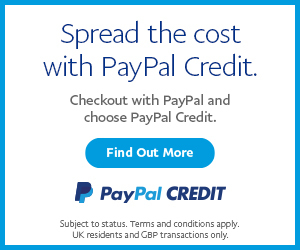 The cushion is included in the sale - this has been handmade. 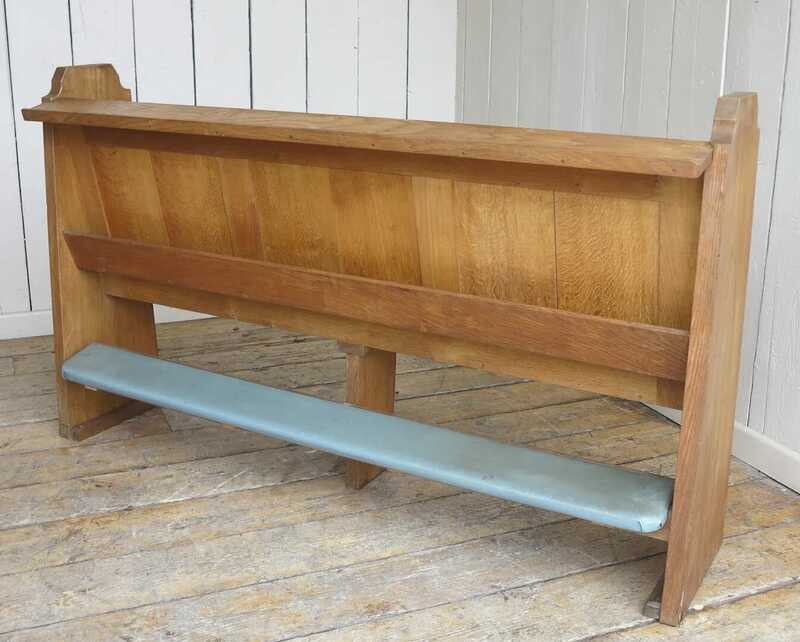 The pew measures 72" Long x 42 ¼" Tall x 21" Deep.